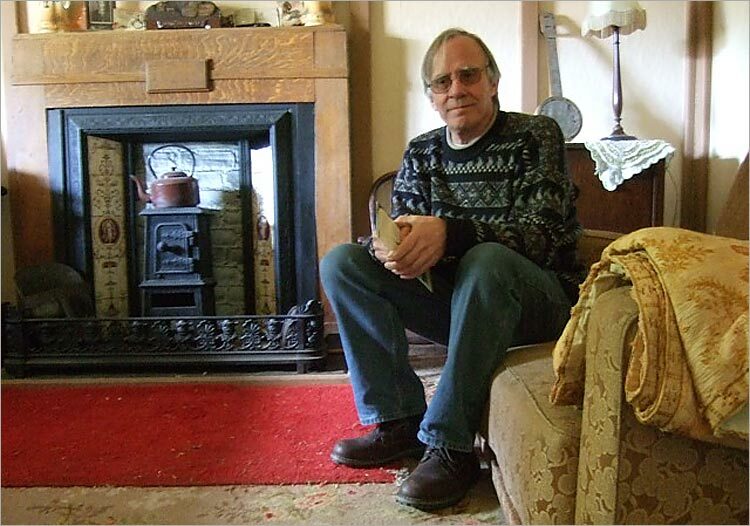 A week ago I went with Freda to stay with relatives in Kidwelly. We were blessed with good weather, though it was blowing a hoolie most of the time we were there. But it was something of a revelation because the whole area around Burry Port and Kidwelly has been transformed out of all recognition. Like many places in the country that have lost their industry, they have had to re-invent themselves, and it is now an immensely attractive quiet seaside retreat that will no doubt appeal more and more to holiday-makers. It is nice to see all the new facilities being so well done. A good example is the coastal cycle track, going east of Burry Port. Freda and I went all the way on our wonderful Dahon folding bikes to the beach on the northern side of Llanelli and back – some 10 miles – and it’s definitely the best cycle track I’ve ever been on. Very smooth tarmac, as wide as a road, and with just enough small ‘hills’ to give some exhilarating downhill slopes. Very beautiful all the way. 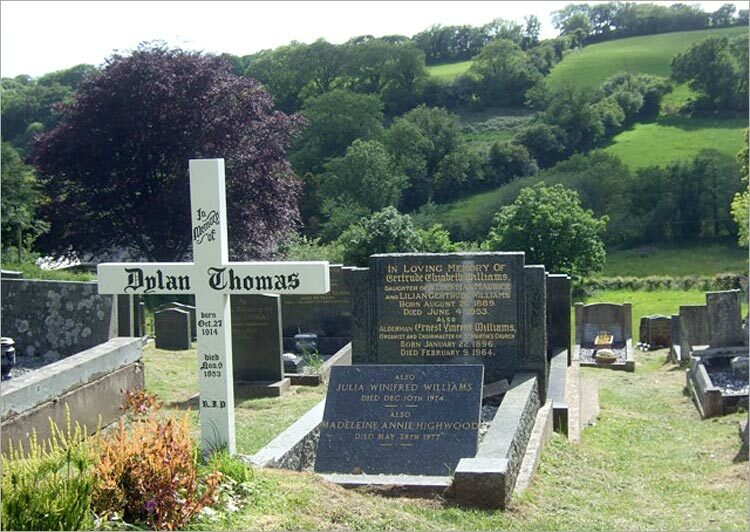 We also paid a visit to Dylan Thomas’s final home at Laugharne … and saw Milk Wood with our own eyes. What an incredible, beautiful spot his Boat House was in which to work! What a perfect setting for one of the greatest geniuses in the English language. 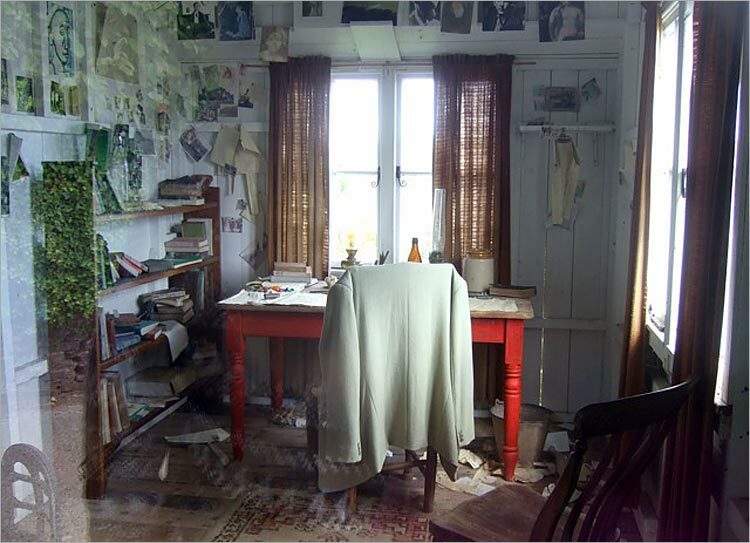 Has any writer ever had such a marvellous work space? 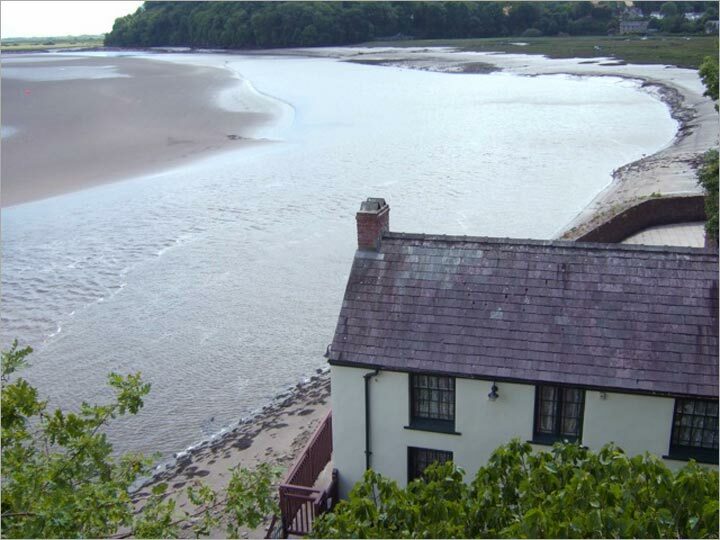 We also visited – we did the full touristy thing – the lovely little museum in Laugharne called the ‘Tin Hut’ where they have the very set, full of genuine historical props, that was used in the recent (2014) movie about Dylan Thomas, Set Fire to the Stars. 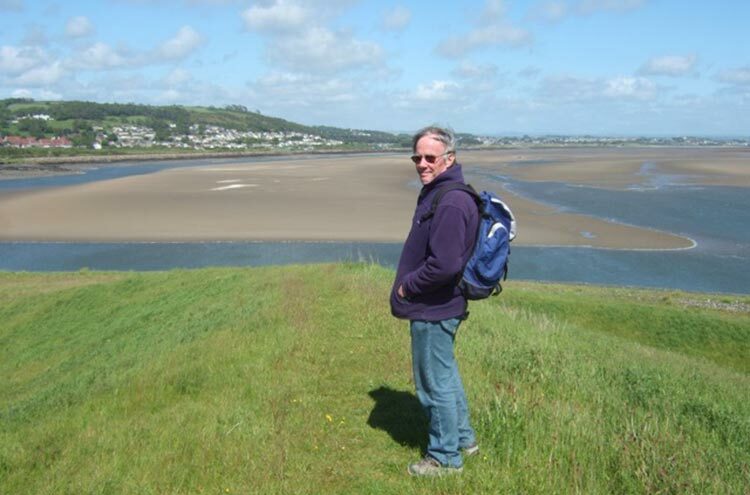 … and appropriately enough (for, apart from being ‘an author’, I have other characteristics in common with Dylan) we paid a visit to Brown’s Hotel in Laugharne for a pint. Dylan Thomas sat in this very window, this being one of the many local pubs he frequented. 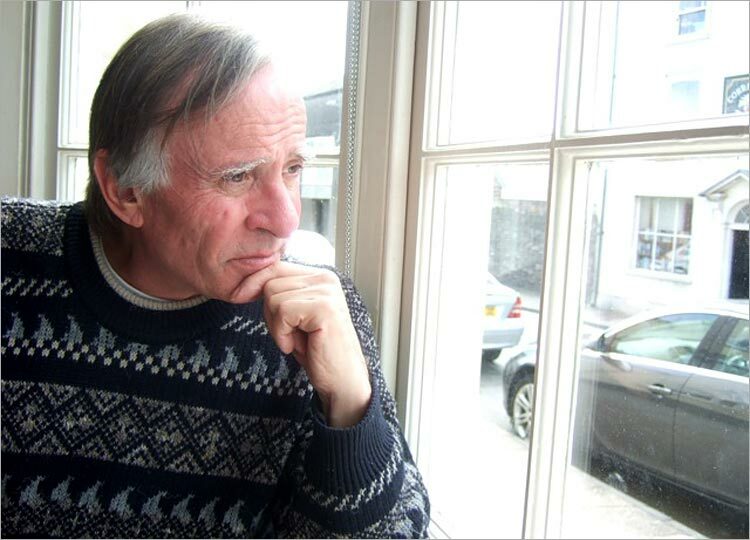 Not sure why I’m looking so worried – because our four days in South Wales were a delightfully relaxing break. Here I occasionally talk about personal events, leisure activities, etc.